Hershey's Kisses, A Tale of Two Cities, an undelivered postcard, and a Magneton. 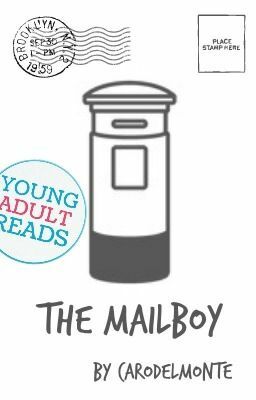 In which a girl falls for the mailboy, and he falls just as hard. Part of the YA Reads spring break competition. Enjoy!